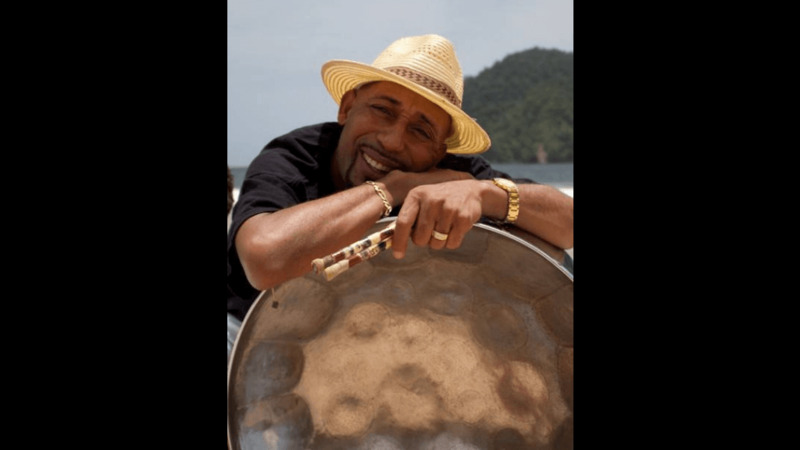 Pannist and steelpan arranger Ken ‘Professor’ Philmore remains warded at the San Fernando General Hospital in serious condition following an accident along the Sir Solomon Hochoy Highway Monday morning. However, according to an update from a relative on Tuesday, doctors say Philmore’s prognosis is good. 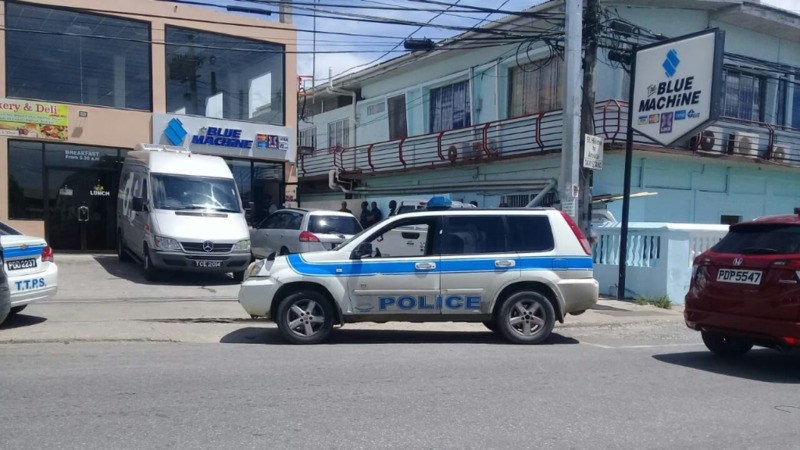 Police reports indicate that around 8.45 am on the Republic Day holiday, Philmore was heading north along the highway when his van skidded off the road. The vehicle flipped several times, throwing him some distance away. 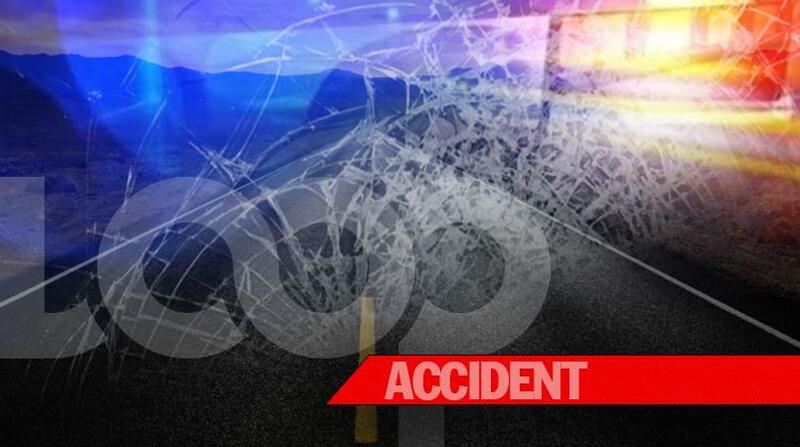 He landed in the roadway, suffering serious injuries. 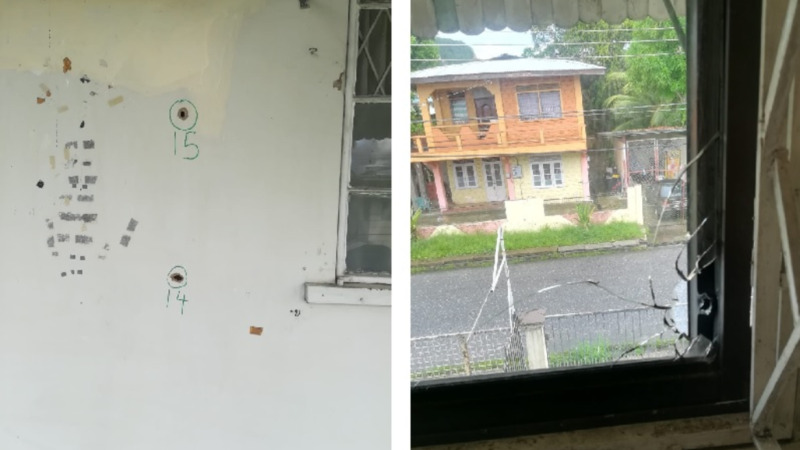 Philmore was taken to the San Fernando General Hospital where he remains warded. According to the update from his family, he is seriously injured but is not in critical condition. His relative, Sophia Philmore further confirmed that the pannist suffered some internal injuries in the chest area. She has thanked the public for their calls, messages, prayers and tremendous support and promised to provide an update on when he would be able to have visitors.